We take seriously the words of Jesus and work hard to ensure that children feel welcomed and include within our church life. We also want parents to feel relaxed about bringing your children to church too. We know you may worry about the children being noisy or restless. We want to assure you that we understand children will not sit still and silently throughout a whole service and we don’t expect them to. 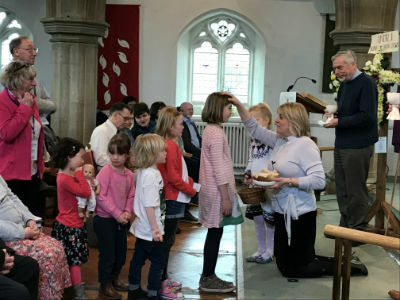 We have different areas and groups within the church to try and accommodate children of all ages. For our youngest members we have a Creche area set up within the main church space just for them. For our three and four-year olds we have Bubbles. All children who attend primary school can attend Splash, while the older young people go to Genesis and Exodus. For more information on these, please click on the link in the sub-menu. If you wish for your child to stay with you throughout the service that is no problem at all. 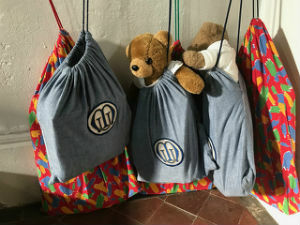 At the back of church, we have some bags with small toys and colouring activities within them for toddlers, or you may wish to bring your own books or activities. 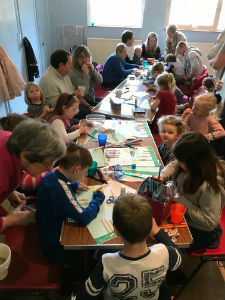 We also run Toddler Time, a regular stay and play group, which meets every Friday (even during school holidays) from 10am-12:30pm in the Webber Hall. Please click on the link above for more details. All the leaders within our Children and Youth work have a current DBS check. Please see our Safeguarding page for further information.